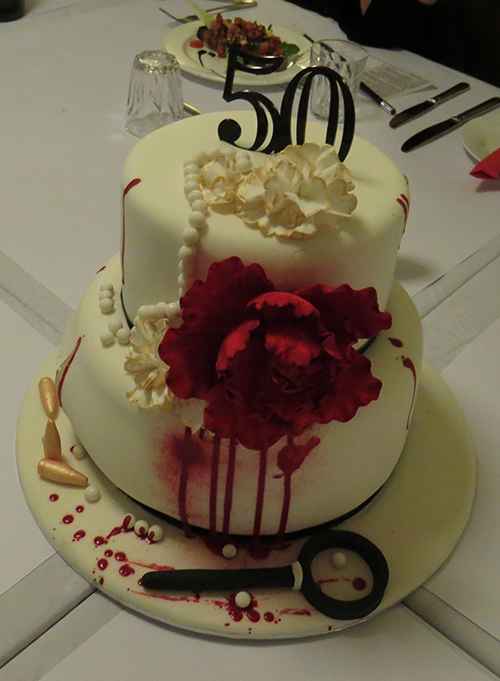 Last night’s Murder Dinner at The George Boutique Hotel was bloody great! 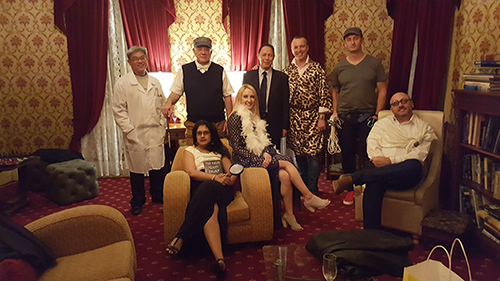 The gang from Hyster-Yale dressed up (or down) brilliantly, and played their parts with great gusto! Good food, good fun… a night to die laughing.